Roses are our pride and joy . . .
We sell more than 300 varieties of roses, none of them grafted! Our plants grown in two gallon pots and are $19.95 each. Our roses are propagated at our own growing fields here in Independence.
. . . and there's more! 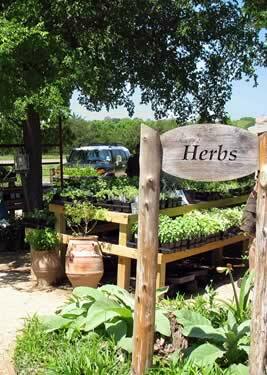 Along with our large selection of antique roses, you'll find other perennials and herbs, annuals—and some trees. 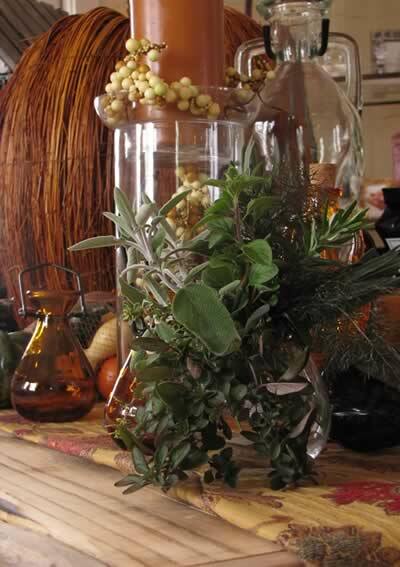 Being gardeners ourselves, we treasure both newly developed varieties as well as old-fashioned heirloom standards. 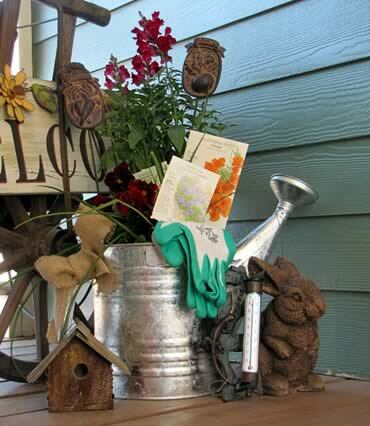 Cutting edge or old fashioned, our plants are chosen for Texas gardens. 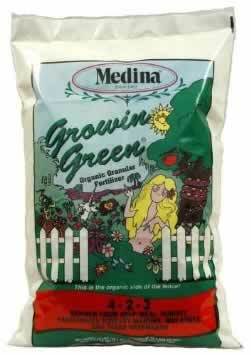 We carry Medina Growin' Green Granular, RoseTone, John's Recipe; also insecticides and other fertilizers. 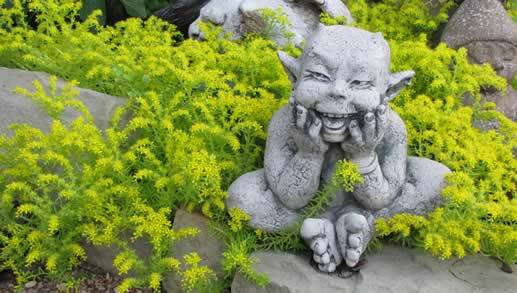 Statuary and fountains range from whimsical to traditional. Our pottery packs a colorful punch; there's classic terracotta as well. 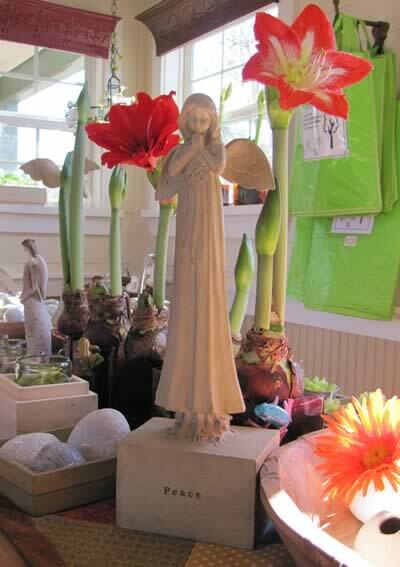 The gift shop has more garden related items and unique gifts. 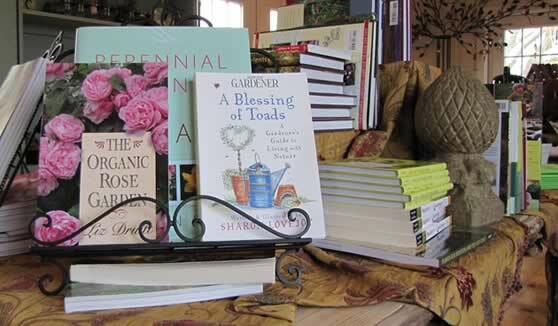 We've got a book selection tailored specifically for Texas gardeners. 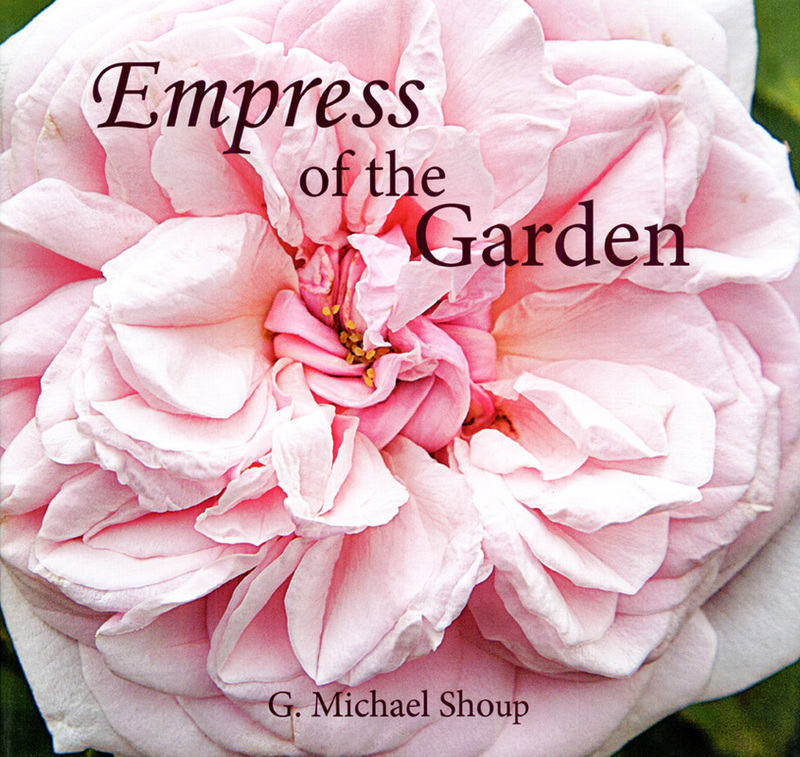 "Growing roses as landscape plants in Southern gardens for 30 years has given me more insight into their value—and magic—than I could have imagined . . . 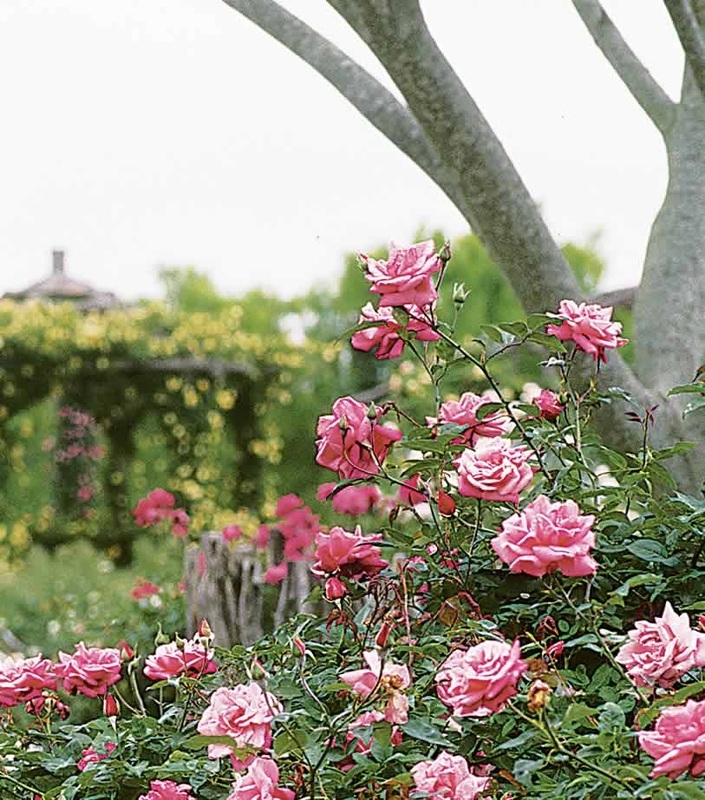 Unlike the stereotypical modern princesses bred for floral perfection, old garden roses have engaging personalities that belong to no other plants. 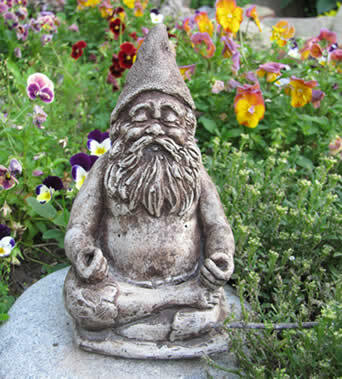 They can enhance the garden in many ways, posing as party girls spinning on a dance floor or playing the voluptuous drama queens as they flirt from arbors."